Leather is the material of choice for durability, and mitts provide more warmth than gloves. When you need the durability and warmth but a little more flexibility, the Three-Finger Leather Mitt is the perfect choice. Made of split cow leather with a removable Sherpa lining and a gauntlet-style cuff, you'll be protected from the cold and able to get the job done. 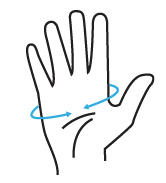 Mitts are warmer than gloves, because fingers are kept together to radiate their warmth. 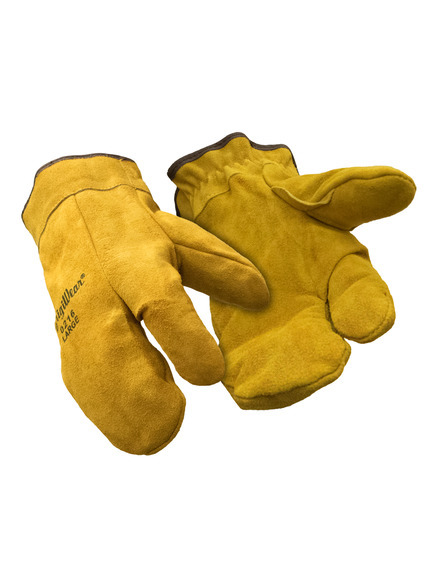 With the Three Finger Leather Mitt from RefrigiWear you get the warmth of a mitt with the added dexterity of the index finger being separated. 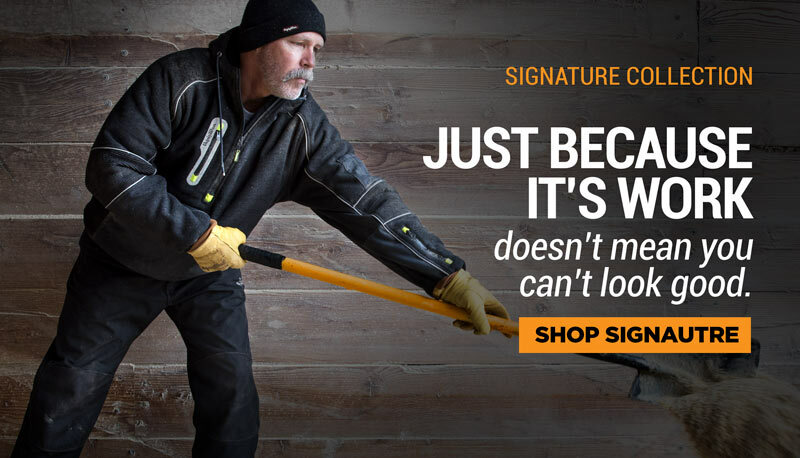 </br></br> Split cowhide leather is not only durable and great for tough jobs, it helps keep out the cold. Especially when paired with the Sherpa lining and safety cuffs. 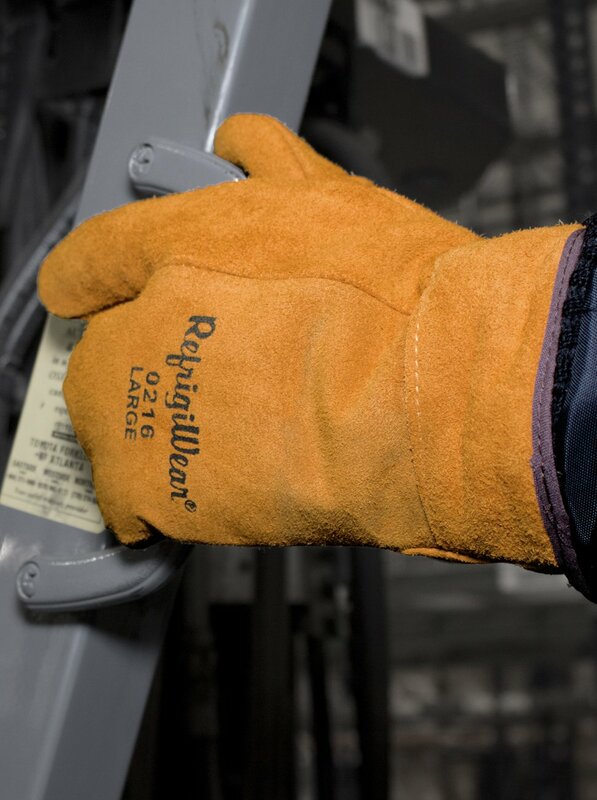 </br></br> Get the job done while saying protected with RefrigiWear’s Three Finger Leather Mitt.